Malaysian prosecutors claim Goldman violated securities laws in a scandal involving the state investment fund known as 1MDB. 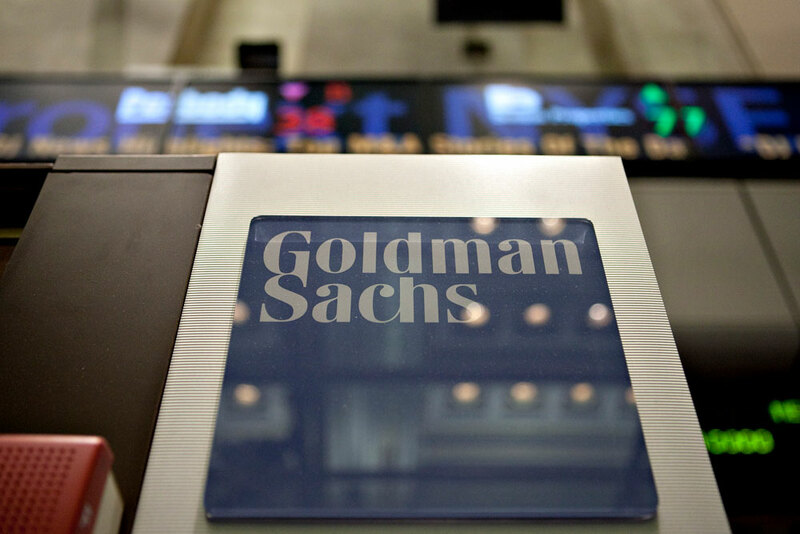 Malaysia has filed criminal charges against Goldman Sachs Group for allegedly defrauding its government under a bribery scandal tied to the country’s sovereign investment fund. 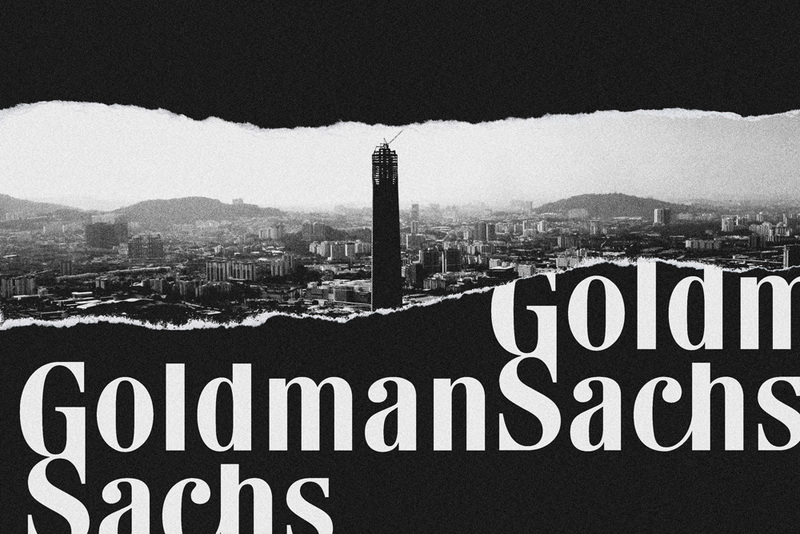 The country accused Goldman of being involved in the alleged misappropriation of $2.7 billion of proceeds from three bonds issued by affiliates of 1Malaysia Development Berhad, according to a statement Monday from Malaysia attorney general Tommy Thomas. The bank arranged the bond deals — totaling $6.5 billion — for 1MDB in 2012 and 2013, Thomas said. The Malaysian government also named former Goldman employees Tim Leissner and Roger Ng Chong Hwa in the criminal charges, as well as 1MDB’s former general counsel Jasmine Loo Ai Swan, and local financier Low Taek Jho. The group conspired to bribe public officials in Malaysia to ensure Goldman would be selected to underwrite the bond deals, Thomas alleged in the statement. 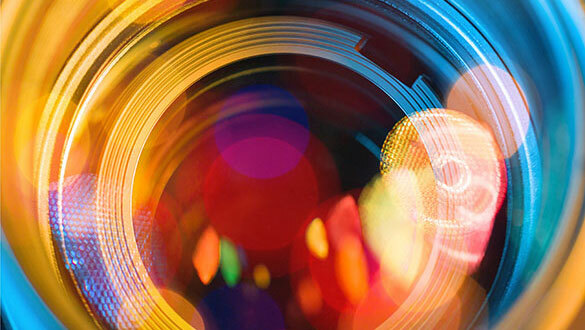 The New York-based bank benefited by receiving about $600 million in underwriting and arranging fees, collecting “several times higher than the prevailing market rates and industry norms,” Thomas alleged in the statement. The former Goldman employees personally received part of the misappropriated bond proceeds as well as large bonuses for their work at the bank, according to his allegations. Goldman believes the charges are misdirected and continues to cooperate with all authorities investigating the bond deals, according to the spokesman. “Certain members of the former Malaysian government and 1MDB lied to Goldman Sachs, outside counsel and others about the use of proceeds from these transactions," he said. “1MDB, whose CEO and board reported directly to the Prime Minister at the time, also provided written assurances to Goldman Sachs for each transaction that no intermediaries were involved." 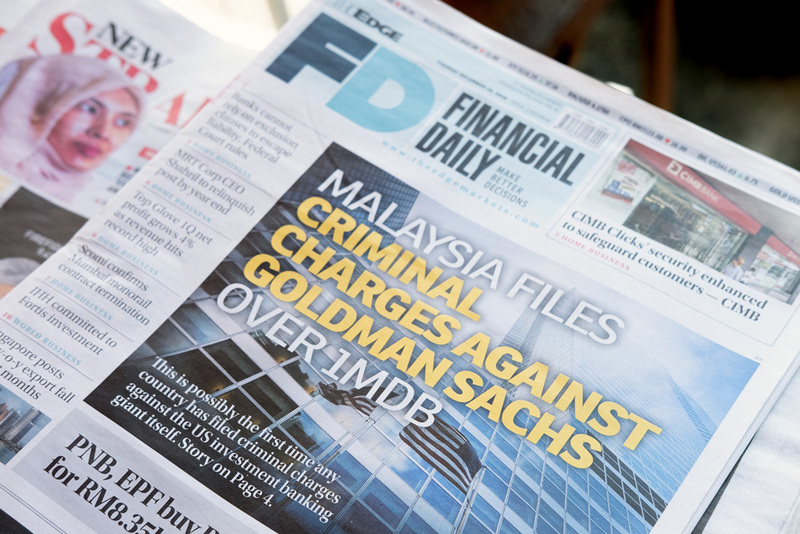 Malaysia’s prosecutors will seek criminal fines exceeding the amount of misappropriated bond proceeds and related fees collected by Goldman, according to the statement from Thomas. He said the country will also pursue prison sentences as long as 10 years for the individuals who allegedly violated its securities laws under the scheme. 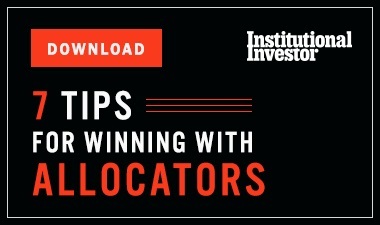 “Their fraud goes to the heart of our capital markets, and if no criminal proceedings are instituted against the accused, their undermining of our financial system and market integrity will go unpunished,” Thomas said.